One of the best thing I have discovered this year is the good old fashioned blender! I had heard about the nutribullet but at roughly £84.99 thought it was a little pricey, I then found one that was very similar made by Breville and was only £29.50. 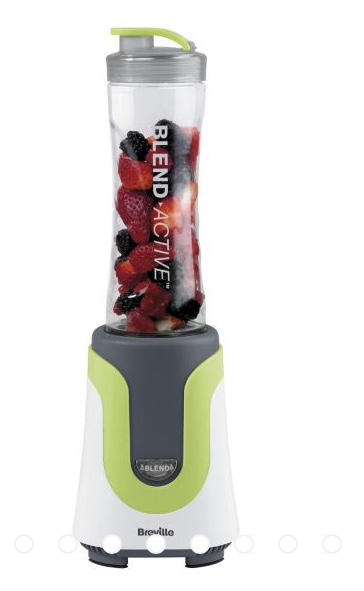 These blenders are brilliant because you add all of your ingredients straight into the bottle, therefore it minimises mess and washing up also! This blender has been a massive hit in my house with both my parents and my sister making themselves healthy shakes. 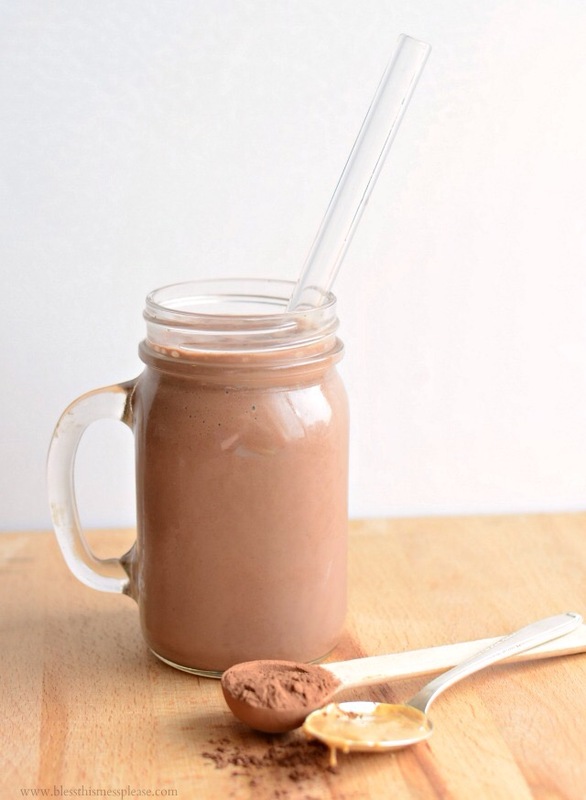 I also like it for mixing my protein shake as it eliminates the yukky lumps you get from a shaker. The Breville comes with two bottles as well which is really hands, they have clip lids so are great for on the move. Simply plug the blender in, pour your ingredients in and then press go and it’s done. 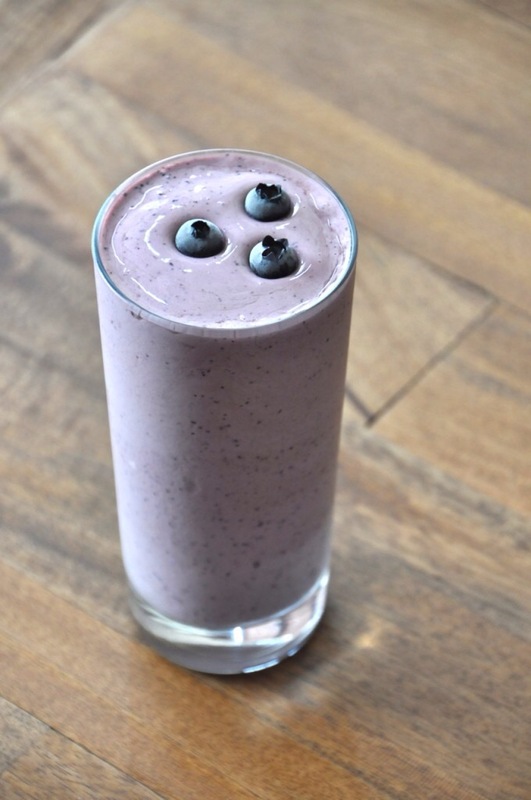 There are so many great shake recipes out there and so easy to make. I’ve included a couple of my favourite below. For more great recipes check out this website they have hundreds. 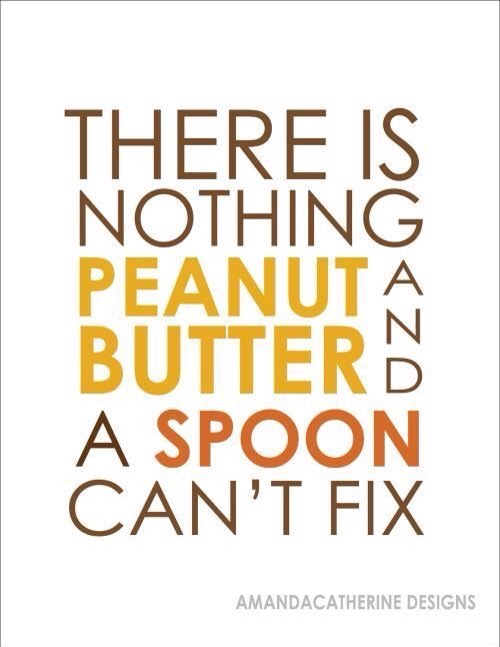 I love love love peanut butter! I love Reese’s even more but unfortunately my figure isn’t a fan! I love making little paleo treats and sweet things that I can snack on without feeling guilty. 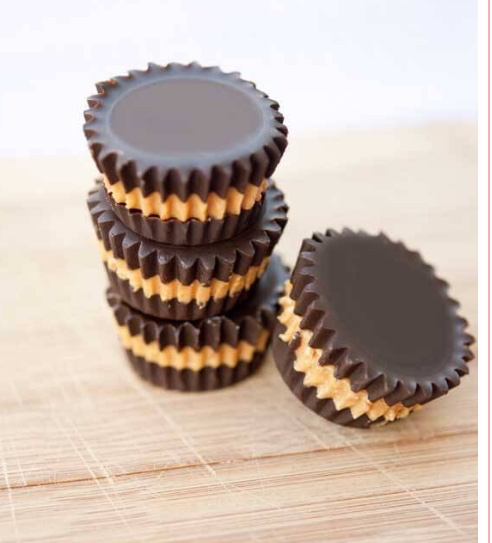 So imagine my excitement when I discovered these paleo peanut butter cups. They’re easy to make and yummy to taste!